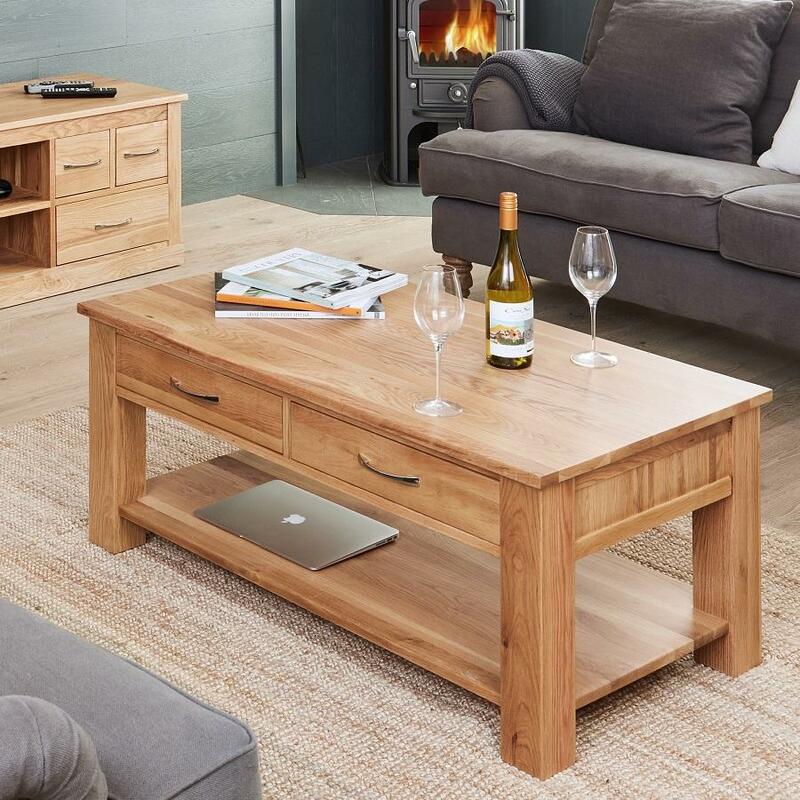 A coffee table is not just a functional piece of furniture in your room; it can also make a design statement. 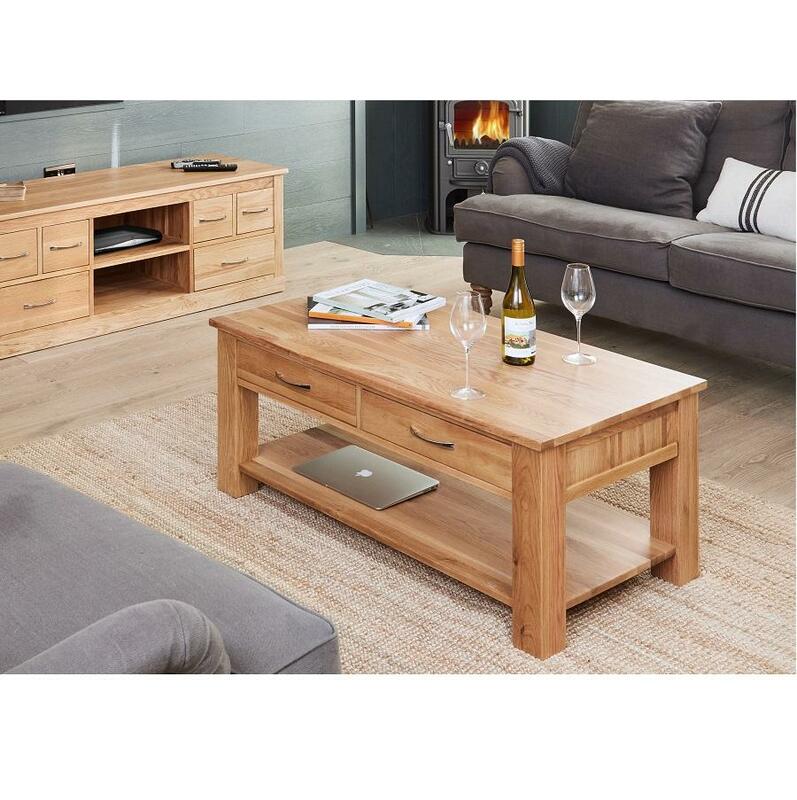 This Brand new contemporary coffee table exudes warmth and adds a focal point to your living room. 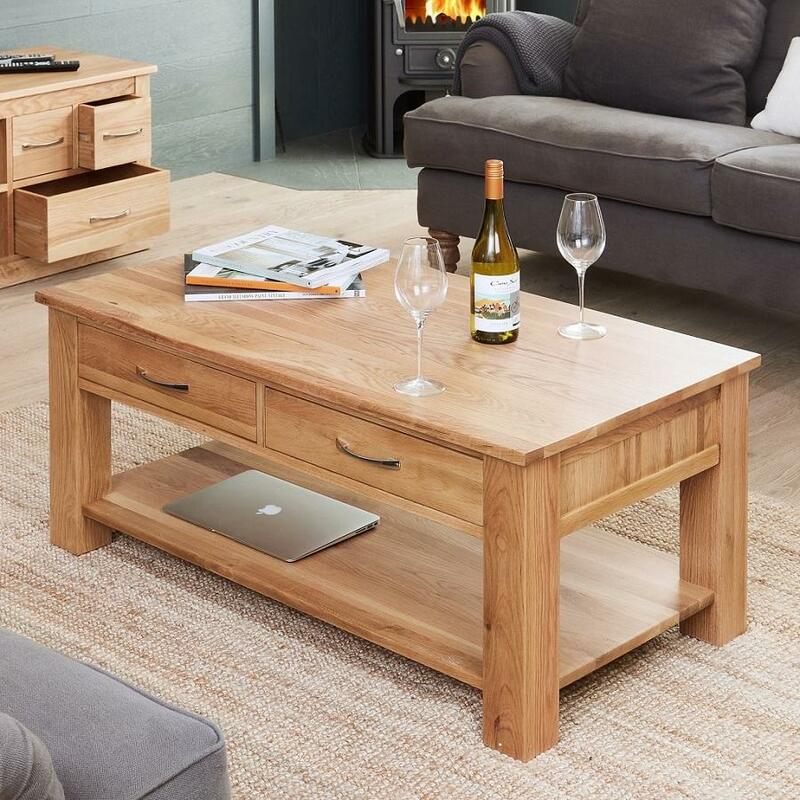 A coffee table will help break up visual space and provide ample storage for your magazines, table lamps and well, coffee table books!